Are you hungry? Order right now! Choose from our delicate meals! All of our dishes are made from premium materials for the sake of the perfect quality and for the satisfaction of our guests. We opened our pizzeria on the basis of our devotion for the Italian cuisine in 2003. The appreciation of our love and enthusiasm about our pizzeria can be measured in the satisfaction of the great number of our guests. 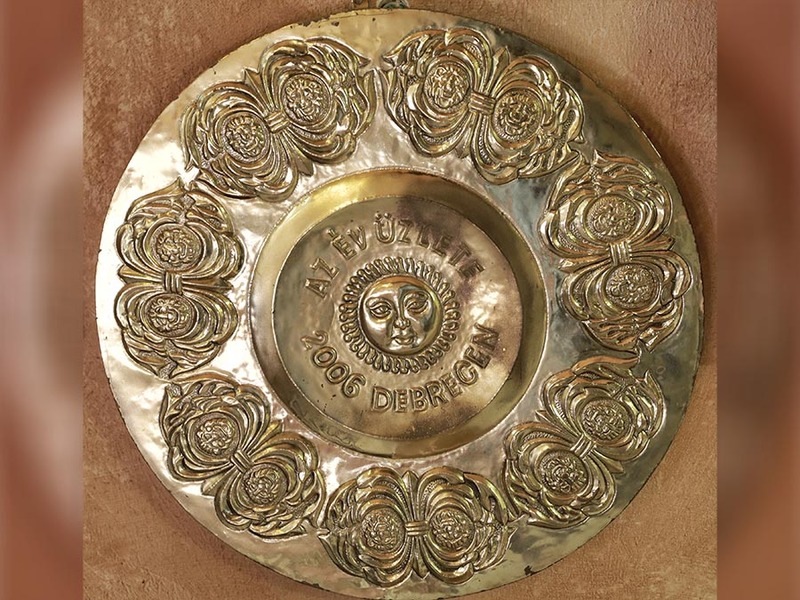 We are very proud of having been the winners of the “Busines of the Year” prize held in the category of hospitality in Debrecen in 2006. 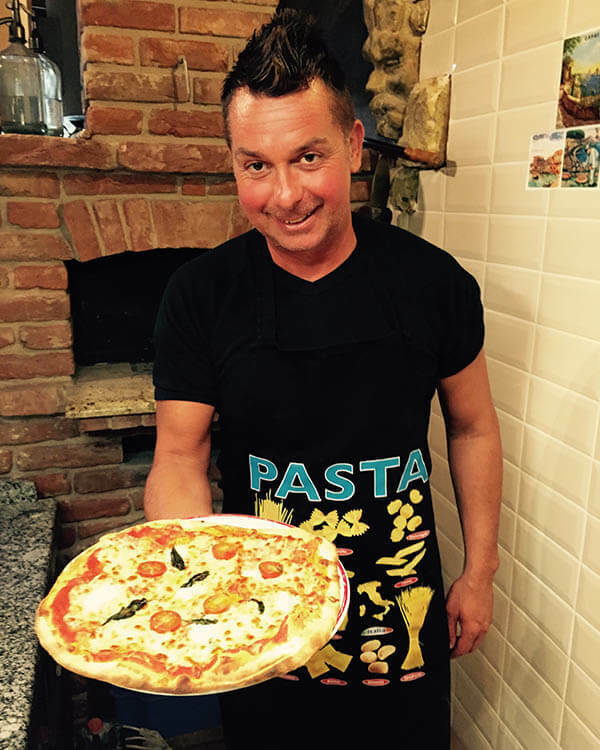 Since our opening we have been developing our knowledge and skills in order to make the best Italian dishes including pizza, pasta and many othes delicacies. 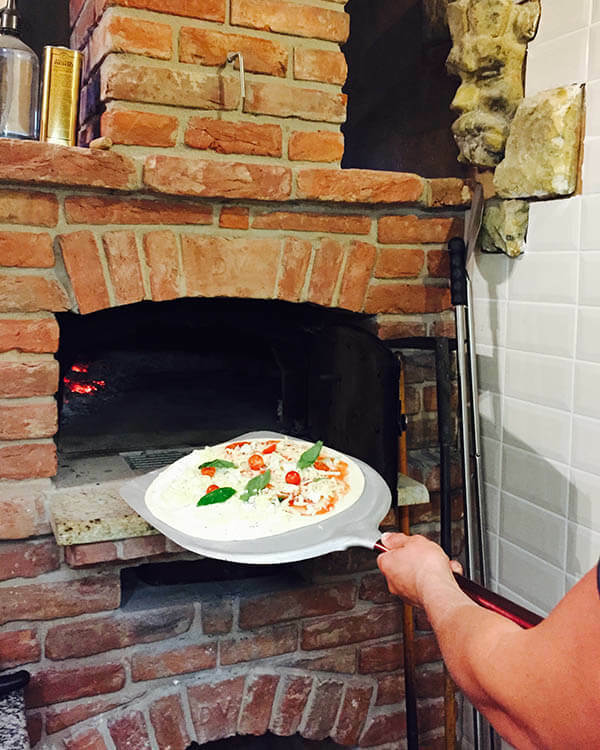 Please taste our original neapolian pizza made by the original Italian receipt and cooking procedure baked in our large earthenware oven. Would you taste our pizza? 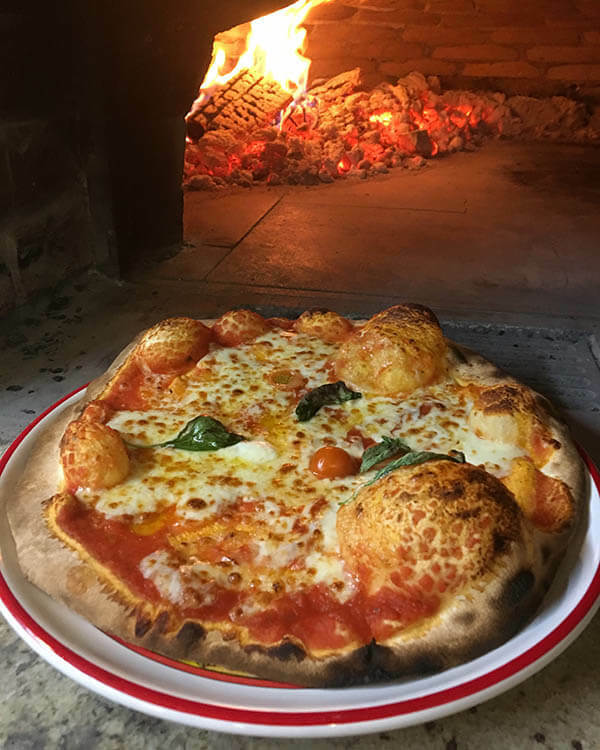 Follow our facebook site where we regularly inform you about the date of lighting the fire in our oven, where we make the best Italian pizza. If you feel like sending a message to us, then you can do it by the help of the form to be found below. 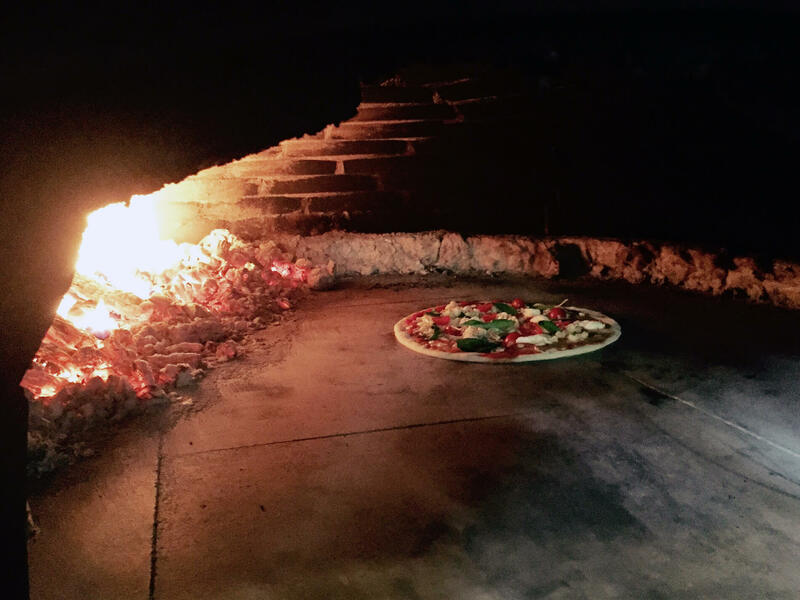 From our blog you can learn more about the Tar Pizzeria. 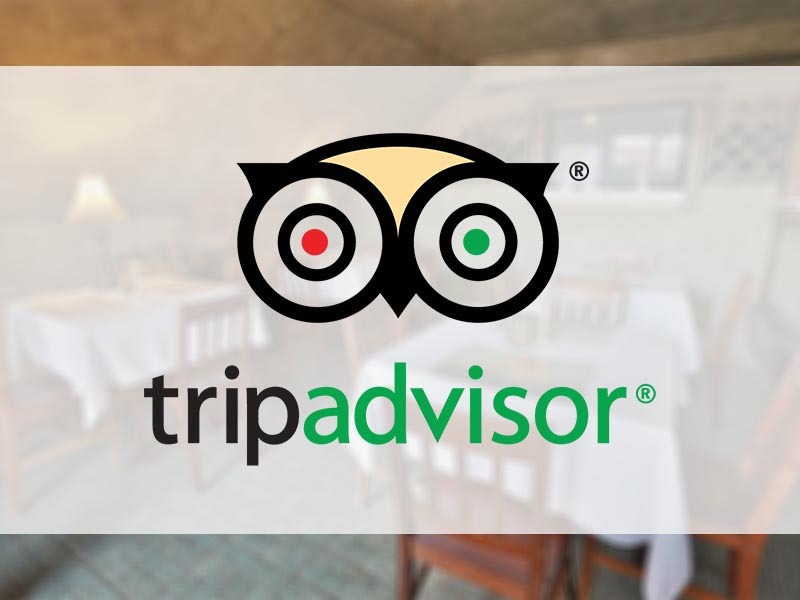 We are really happy when our guests are satisfied with us and we are even more happier if they share their satisfaction with others personally or via the internet.